The 100-year anniversary of Icelandic national sovereignty will be celebrated on December 1, 2018 all over Iceland. For more information and a program of events, visit the centenary website. On December 1, 1918, Iceland became a free and sovereign nation when the Union Treaty with Denmark came into effect. For a fascinating snapshot of this momentous period in Icelandic history, a 12-minute video can be watched online. The Union Treaty was an important step towards full independence, which was achieved on June 17, 1944. Before 1918, Iceland had been under the rule of first Norway and then Denmark for centuries, since the end of the Commonwealth in 1262. 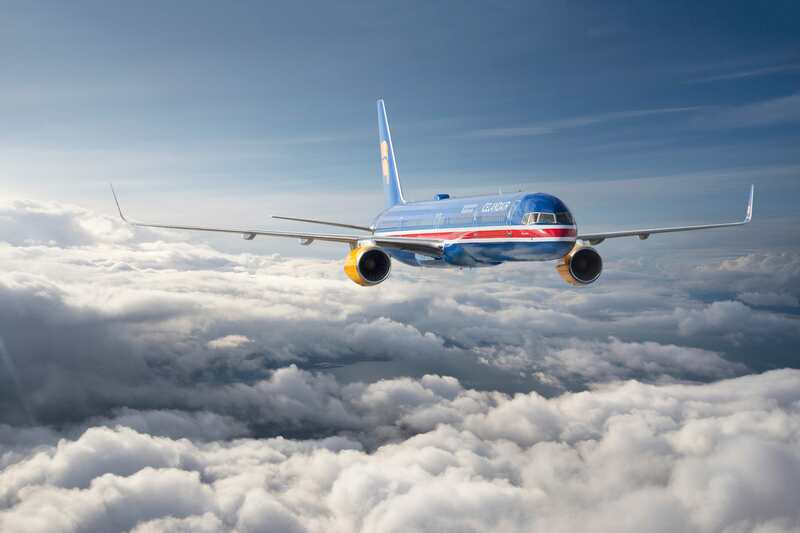 At Icelandair, we love an opportunity to fly the flag, and we decided to celebrate the centenary with a special new livery for one of the 757 aircraft in our fleet. Þingvellir (pronounced Thingvellir, for those of you unfamiliar with Icelandic letters) is painted in the colors of the Icelandic flag: Blue for the blue of the mountains, sea and sky, red for the fire of the volcanoes, and white for the ice of the glaciers. On the body, it reads: 100 FULLVELDI ÍSLANDS (100 SOVEREIGNTY ICELAND). We have a tradition of naming all our aircraft after Icelandic volcanoes and natural wonders. The Þingvellir plane is no exception, taking its name from the spectacular plains of Þingvellir where the Alþingi parliament was founded in 930 AD. Outdoor sessions were held at the site for almost 900 years and the Alþingi is often claimed to be the world’s oldest parliament. The Þingvellir area is now a UNESCO World Heritage Site and national park. Aside from its historical importance, the area is of great geological interest as well. 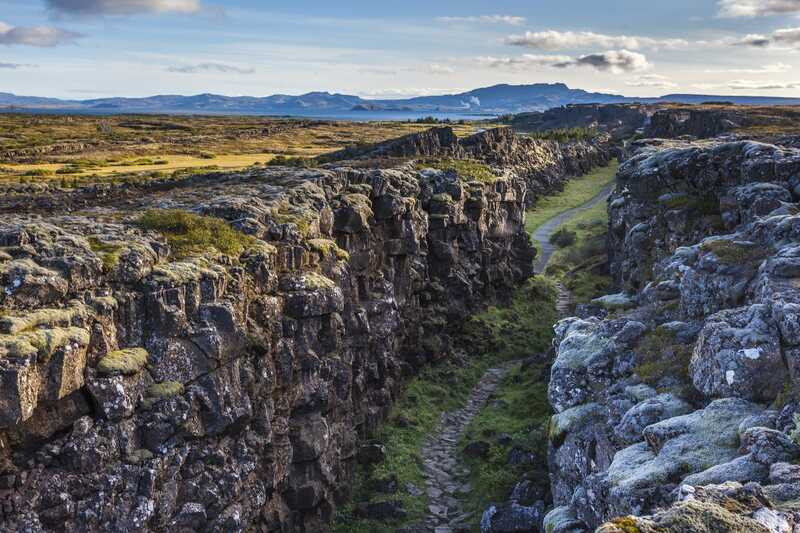 The Þingvellir plains are in fact a rift valley on the boundary between two tectonic plates, created by their drifting apart. It’s one of the few places in the world where this phenomenon can be seen clearly on dry land. To catch a glimpse of the Þingvellir aircraft, you can check its flight schedule online.